Bharat Sanchar Nigam's recharge pack of Rs 429 includes the benefit of unlimited calls. Customers subscribing to the Rs 249 pack will get free local and STD voice calls. Amid intensified competition in the telecom industry led by Reliance Jio, Bharat Sanchar Nigam Limited (BSNL) is offering 90 GB or gigabytes of mobile data for 90 days at Rs 429. 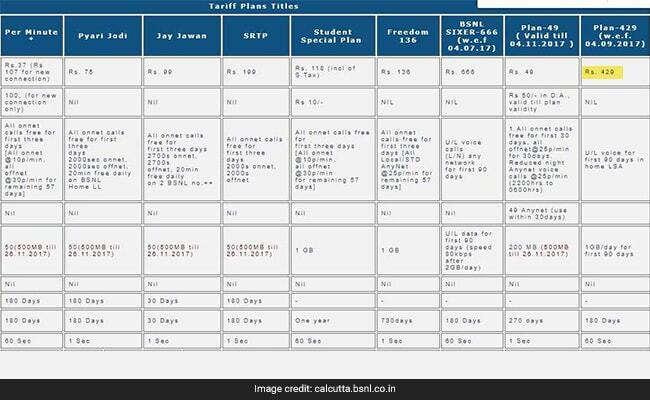 Under its special tariff voucher or STV priced at Rs 429, BSNL is offering 1 GB of mobile data per day for a validity period of 90 days, according to its website - bsnl.co.in. BSNL's recharge pack of Rs 429 includes free voice calls (local and STD) and is not available in the Kerala circle, the telecom company has said. State-run BSNL launched the Rs 429 recharge pack, offering 1 GB per day of mobile data for 90 days, in September. The Rs 429 recharge pack from BSNL comes at a time when the telecom industry is seeing strong competition led by aggressive mobile data pricing by new entrant Reliance Jio, the provider of telecom services under brand Jio. 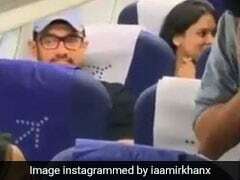 Some analysts say Reliance Jio's competitive data pricing has pushed incumbent telecom companies to revise their offerings and announce lucrative schemes for their customers. 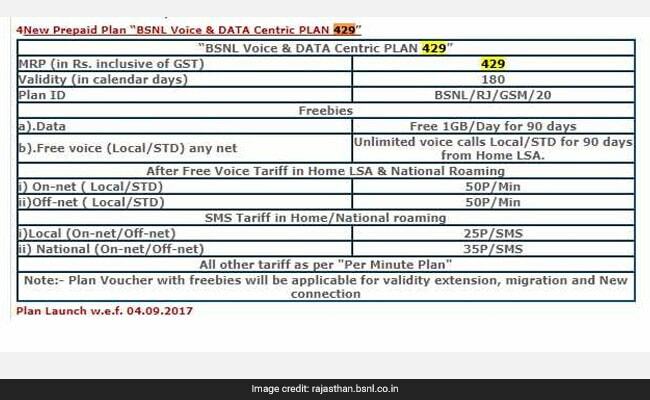 Termed as a "voice and data centric plan" by BSNL, the Rs 429 pack comes with unlimited voice calls from the home LSA (local Service Area) to any network for 90 days, according to the telecom company's websites for the Rajasthan, Kolkata, Punjab and North East telecom circles. 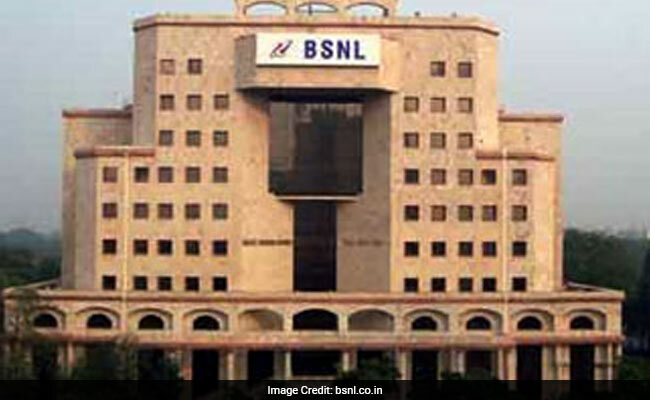 "BSNL introduced Voice & Data Centric Plan 429 under prepaid mobile service with Unlimited Voice to any network and 90 GB data (1GB/day) for 90 days," BSNL said on its North East circle website.